Celebrate and evoke special memories of a first glove, a first game, a favorite player. 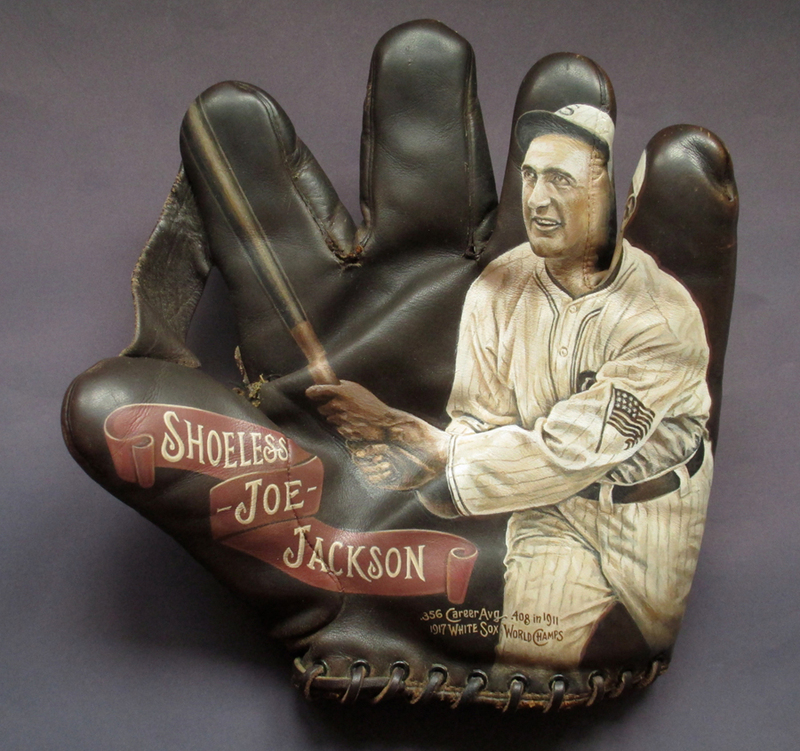 Hand-painted baseball gloves feature original portraits by artist Sean Kane. Museum-quality baseball keepsakes and gifts for passionate fans today and for generations to come.